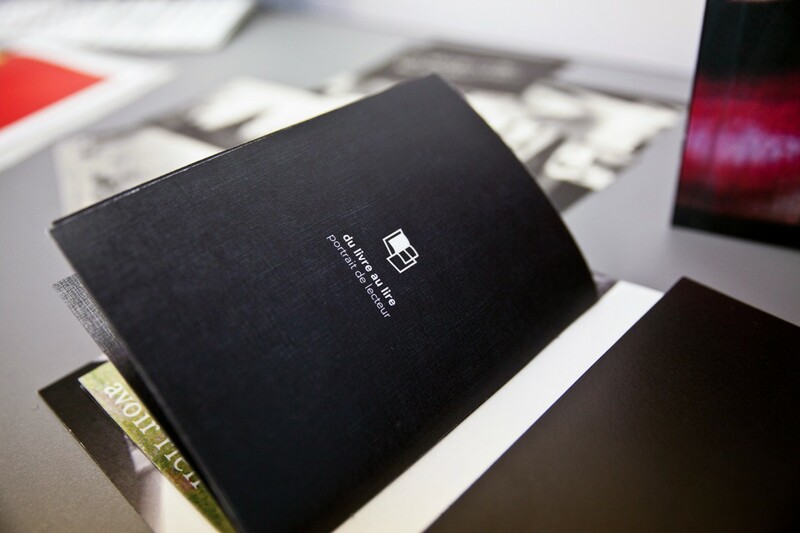 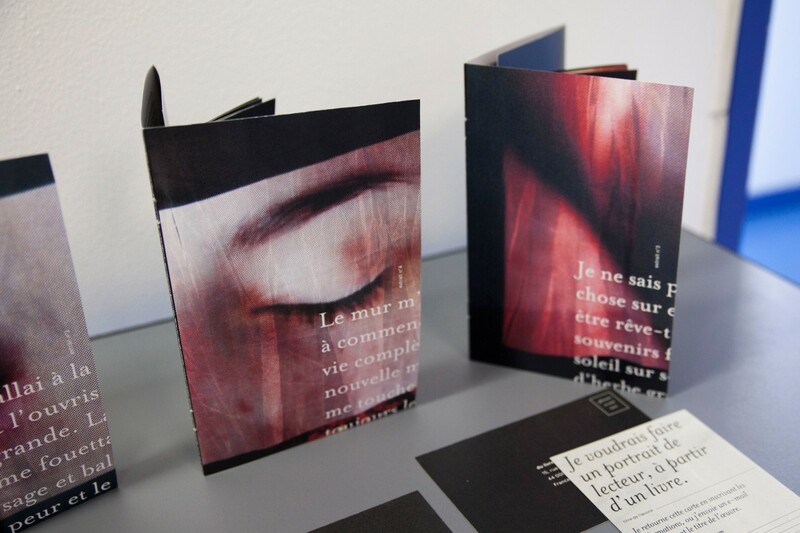 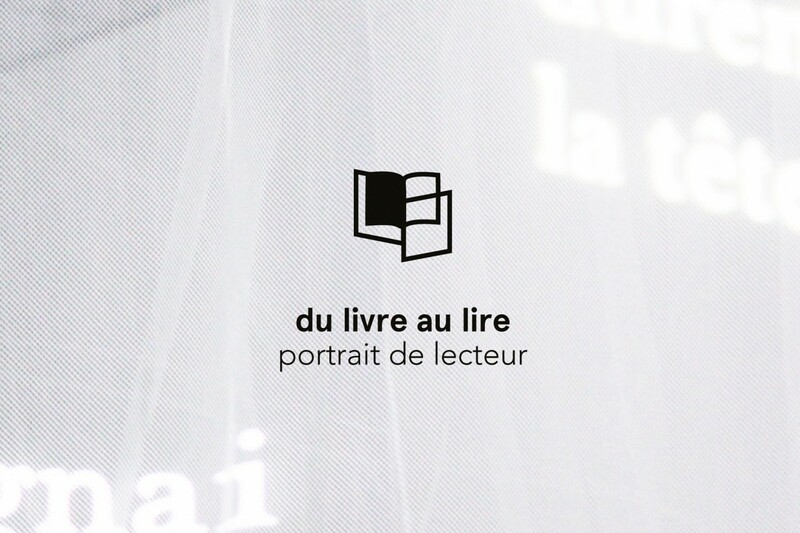 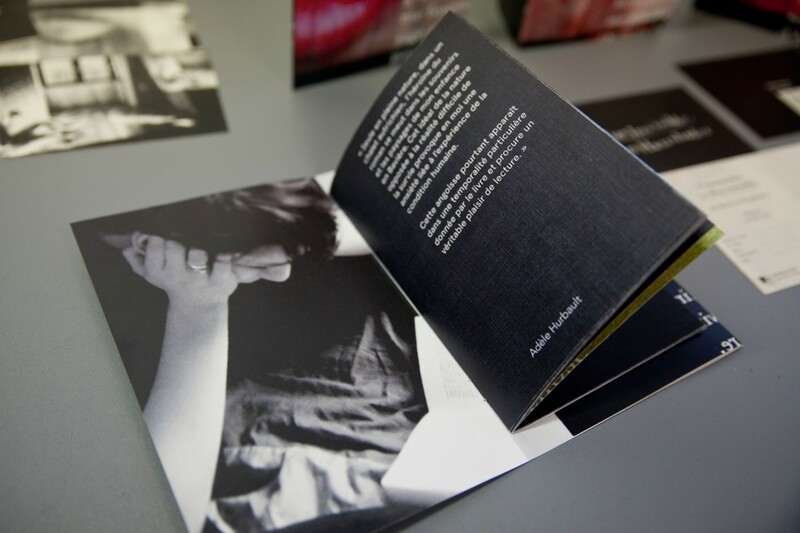 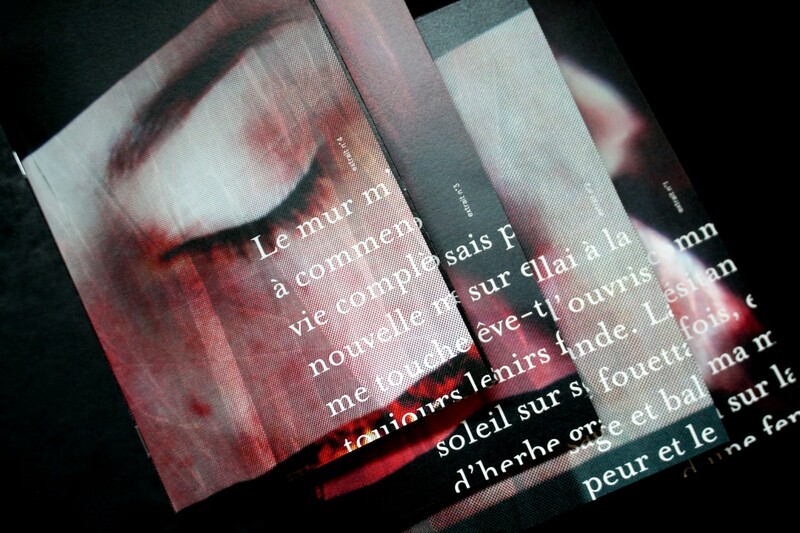 → Du Livre au Lire aims to create a collection of readers portraits. 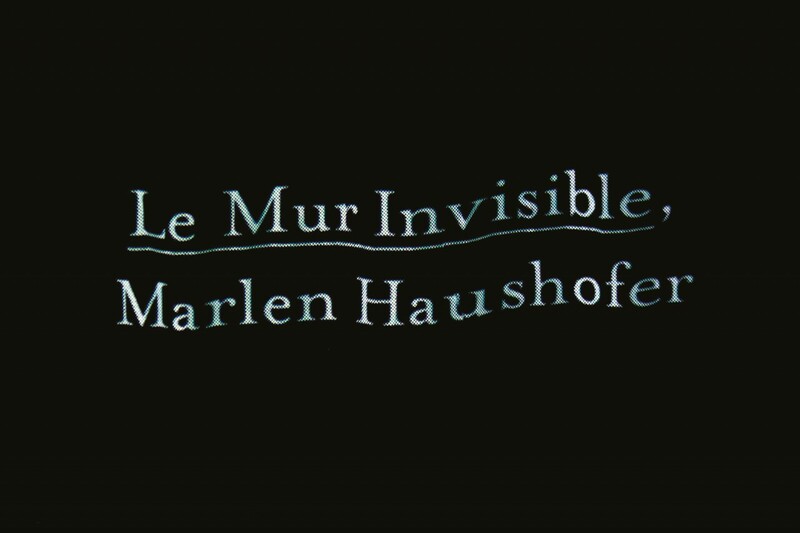 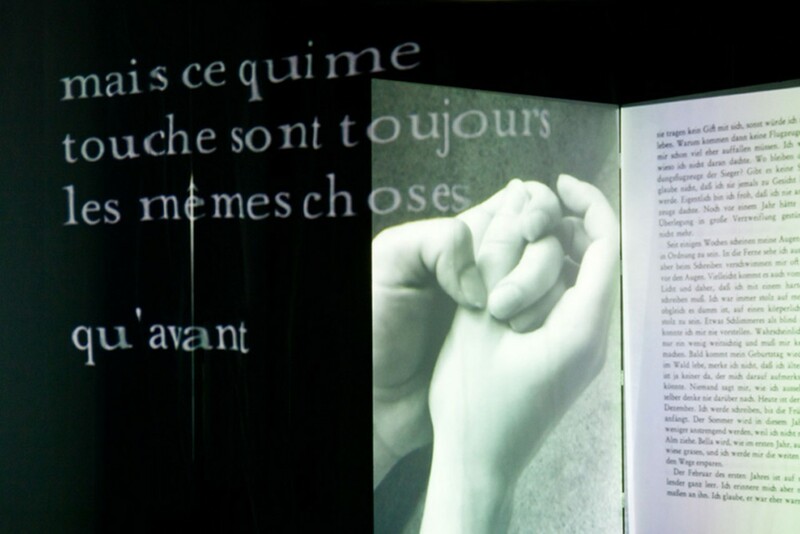 The installation displays a personal reading experience, based here on "The Wall" by the austrian writer Marlen Haushofer. 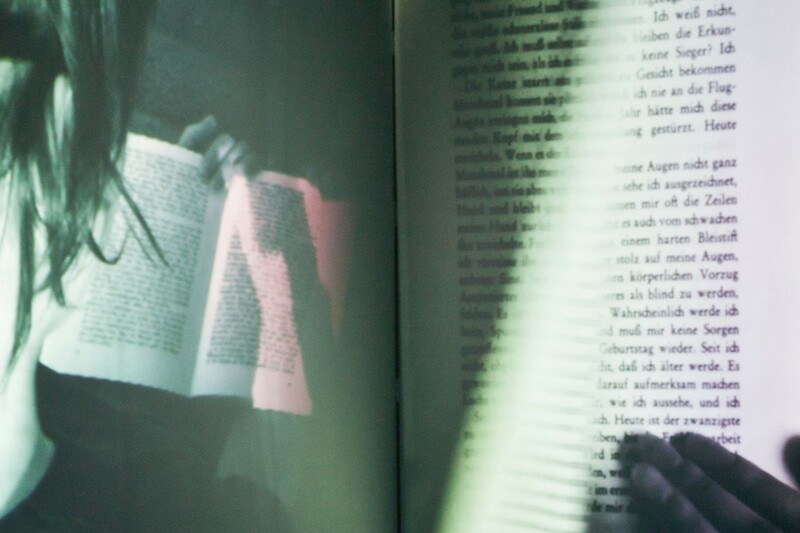 Celebrating both the act of reading and the intimate relationship between a person and a book, it promotes the reading and the reader. 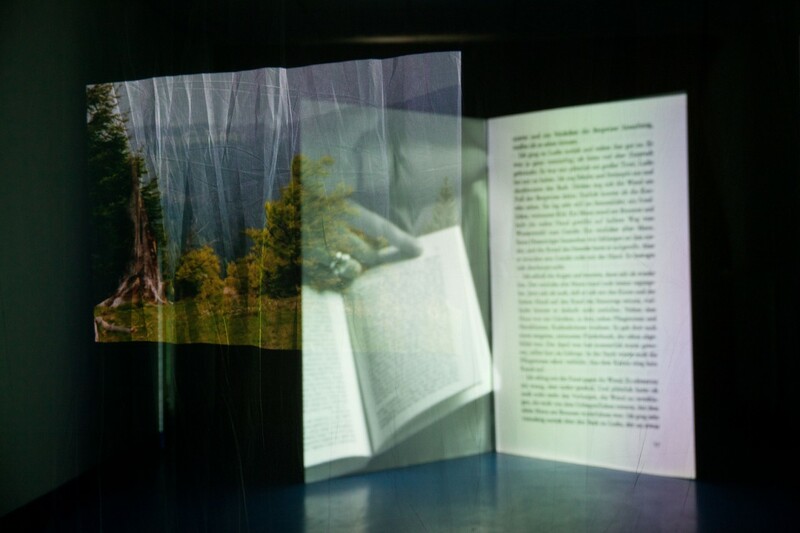 The installation is made of three surfaces. 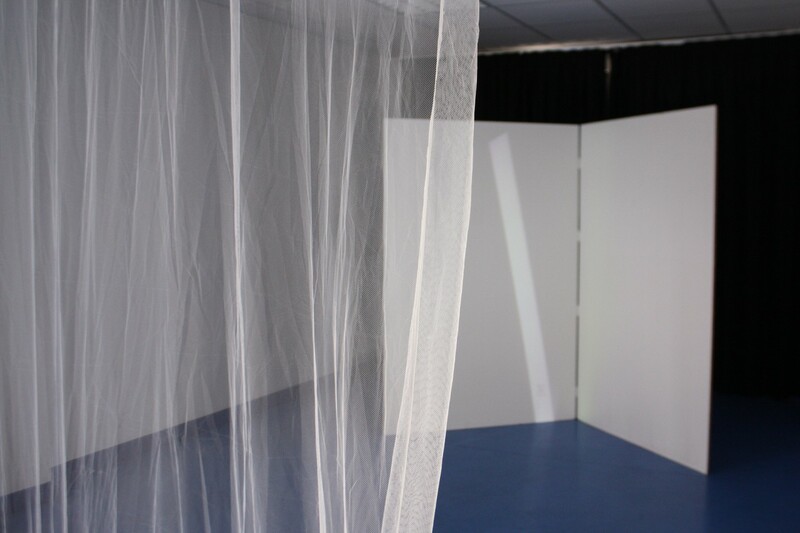 Two 180×100 cm wooden panels and a fabric veil. 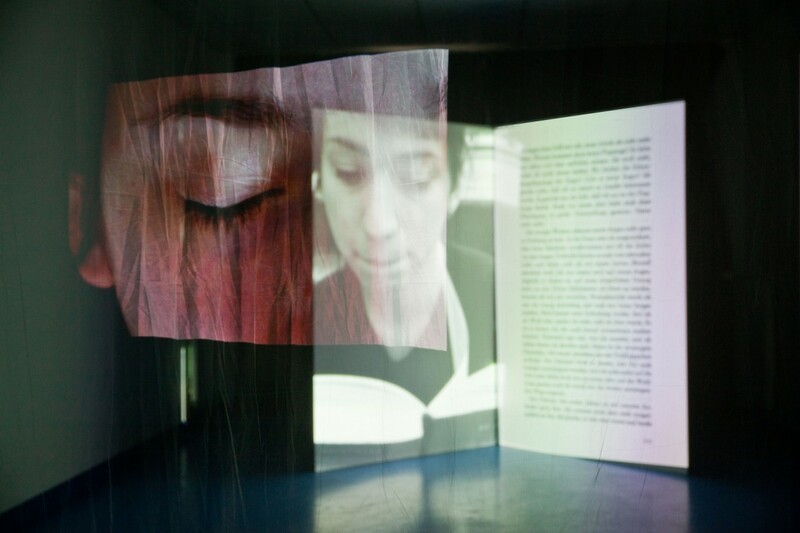 On each is video projected particular aspects of the reader's experience. 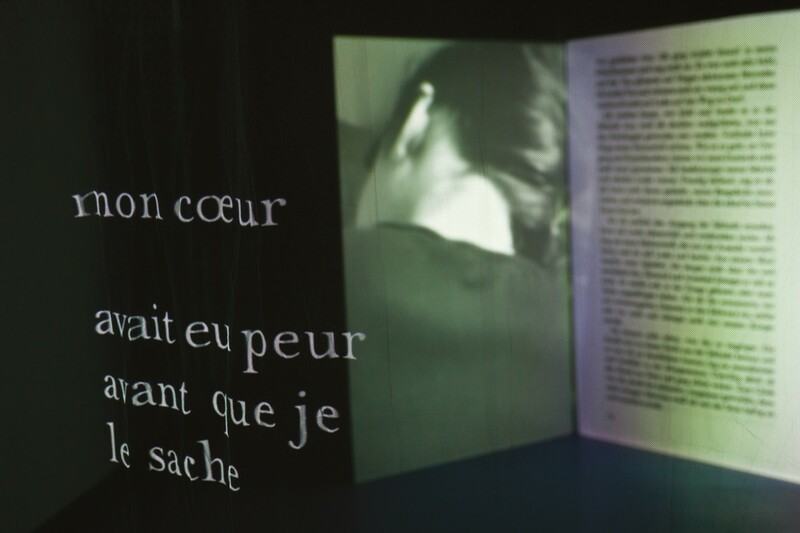 First the reader's body, second the book (pages & text), third the reader's personal projections.